In addition, the department offers a GIS certificate program that enables students to acquire technical and analytical skills. 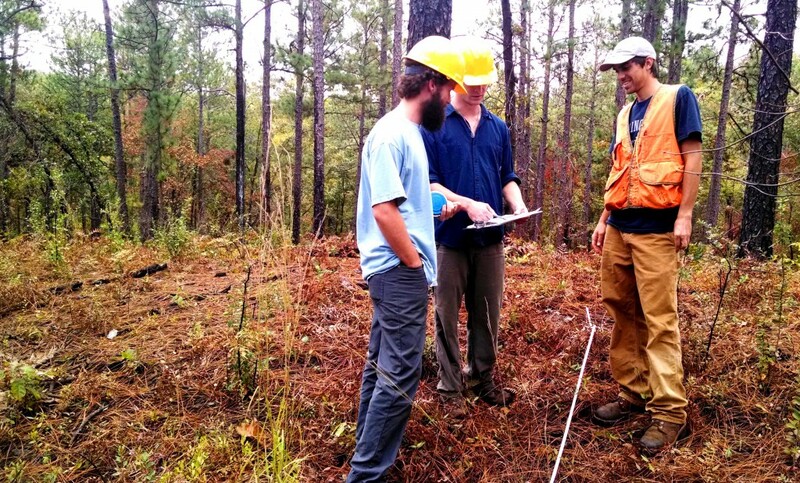 The graduate program in geography prepares students to pursue further academic study and to work in a broad range of positions with federal, state, and local governments; environmental consulting firms; private conservation and resource management agencies; and educational institutions. Nearly all of our graduate students are funded with paid tuition and stipends.